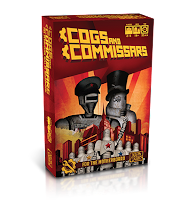 Atlas Games: Get Neon Botsky for Cogs and Commissars — Free! 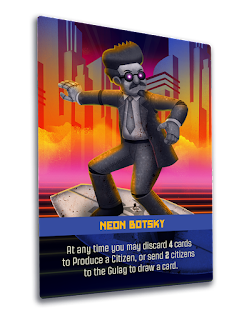 Get Neon Botsky for Cogs and Commissars — Free! Cogs and Commissars, our new card game of robot revolution, hits friendly local game stores next week, on November 15. 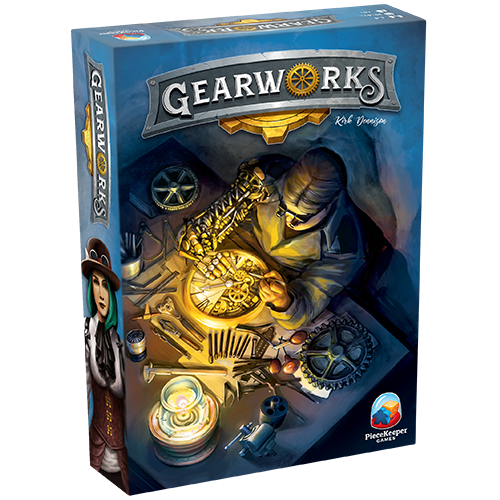 We love our friendly local game stores like Tower Games in Minneapolis, Source Comics & Games in Roseville, and Dungeon's End in Duluth. 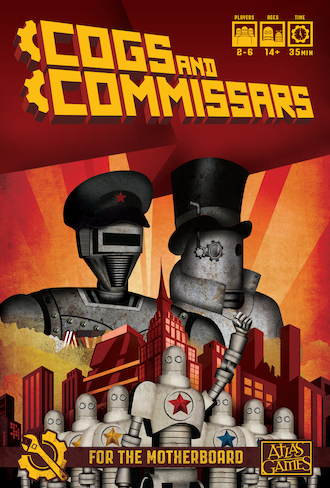 To encourage gamers to buy Cogs and Commissars at local stores, we're offering unique faction leader Neon Botsky — available nowhere else — to people who buy Cogs and Commissars locally. 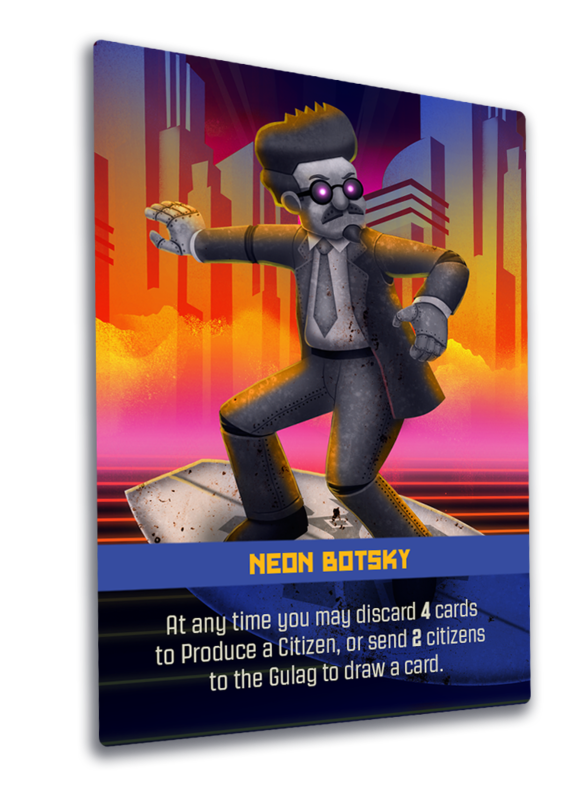 To get a copy of Neon Botsky of your very own, all you need to do is buy Cogs and Commissars at your friendly local game store, take a selfie at check-out, and fill out the webform at atlas-games.com/botsky. That's it! 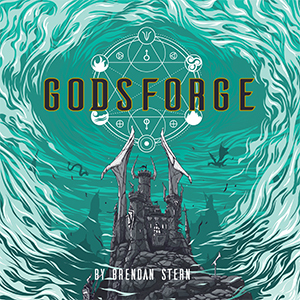 We'll mail your promo card as soon as our endlessly toiling proletarians can get the job done.